Queens University is pleased to be partnering with the El Quixote Festival, a statewide celebration commemorating the 400th anniversary of Miguel de Cervantes Saavedra’s two volume work which is often referred to as El Quijote (Don Quijote). The Don Quixote Maratonica will culminate the year-long celebration with a marathon reading of the Quijote which will take place during the week of April 18-22, 2016 across North Carolina at multiple locations. Nestled in a historic tree-filled neighborhood just minutes from Uptown Charlotte, Queens has provided students with transformational experiences for more than 155 years. A private, co-ed, masters-level university, Queens serves undergrad and graduate students in academic programs across the liberal arts and sciences as well as the professional fields of business, communication, nursing, health and education. All degree programs are grounded in a liberal arts core to help students hone their critical thinking, problem solving and communication skills. With a 10:1 student-faculty ratio, the university is known for its student-centered mentality, welcoming southern hospitality and talented and caring faculty. Queens values the factors which foster student success: an intimate learning environment, excellence in teaching and intellectual curiosity. In keeping with its Presbyterian heritage, responsibility and service to society are also critical parts of Queens' culture, as expressed in its motto "Not to be served, but to serve." 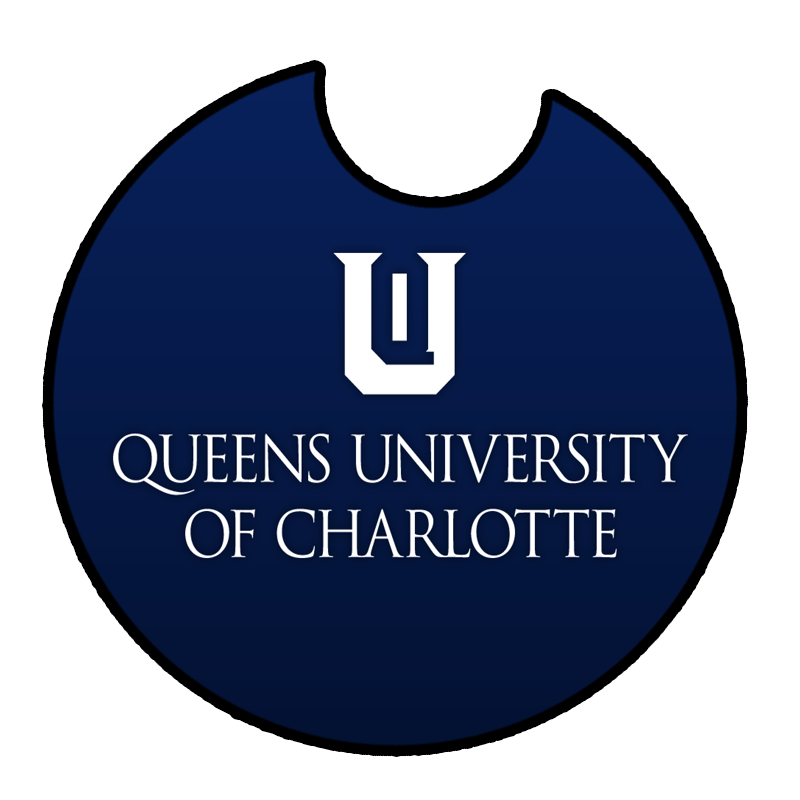 Queens emphasizes active, collaborative learning with a focus on a 21st century global curriculum that takes students beyond the classroom and into the Charlotte community and world at large. With the city of Charlotte as an extended campus, students have the opportunity to launch into abundant internships, community service and academic partnerships. All undergraduate students must complete at least one internship. In addition, the majority of Queens' undergraduates study internationally in hundreds of countries via faculty-led study tours, international internships, language-immersion programs and semester exchange opportunities. 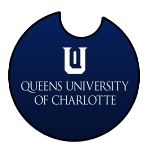 Queens University of Charlotte provides transformative educational experiences that nurture intellectual curiosity, promote global understanding, encourage ethical living, and prepare individuals for purposeful and fulfilling lives. Queens University of Charlotte will be recognized as a leading comprehensive university, distinguished by its commitment to transforming the lives of its students and enhancing the intellectual and cultural fabric of its community. Focus on Students: We value the factors which foster student success: an intimate learning environment, excellence in teaching, intellectual curiosity, and an education grounded in the liberal arts tradition, one which develops critical thinking, creativity, communication, commitment to ethical behavior, responsible citizenship and which serves as a foundation for successful and fulfilling lives. Integrity and Respect: We value a sense of caring and community, seek to promote diversity and respect for all people and we recognize the importance of personal integrity and ethical action. Stewardship: We value and are committed to those who learn and work at Queens, and we are proud of our university. We will responsibly manage our heritage, our resources and our reputation in the community to ensure that we remain a source of pride for our students, faculty, staff, donors and alumni. Creativity and Innovation: We value creative and innovative thinking and acting, both in the classroom and in advancing Queens toward its vision as a leading comprehensive university and a community asset. Service: We value responsibility and service to the society at large, in keeping with our Presbyterian connection and as expressed in our motto, "Not to be served, but to serve." In the Quixote Festival we will be one of the locations for the MARATHON READING – LECTURA MARATÓNICA DON QUIJOTE.